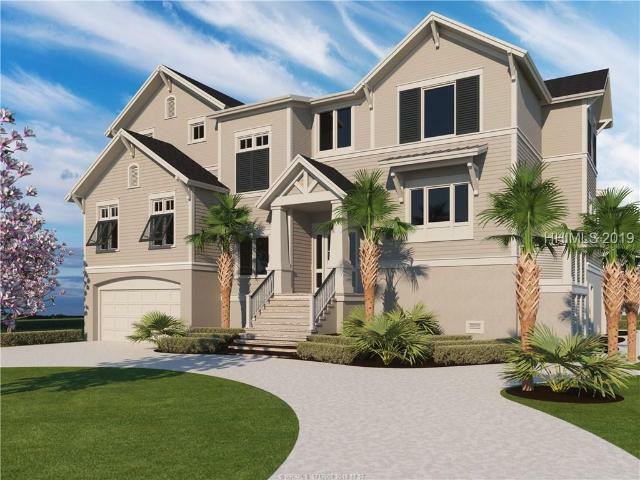 Exquisite custom-built Palmetto Dunes Oceanfront home. Designed by Neil Gordon and built by Cambridge Homes, no expense was spared in the creation of this beautiful home. 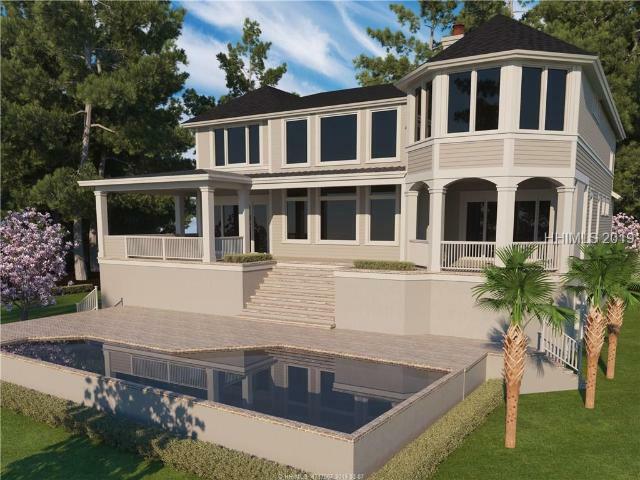 This 4 bed 6.5 bath home has custom designed millwork throughout, designer eat-in kitchen, butlerGÇÖs pantry w/hidden office, travertine & walnut flooring, expansive master suite with his/hers closets, & an expansive media room with kitchen. Panoramic views await you from both levels of the home on large outdoor decks on the 1st & 2nd floor. Outside you will find a private pool & spa finished w/coral stone decking along w/private beach walk. 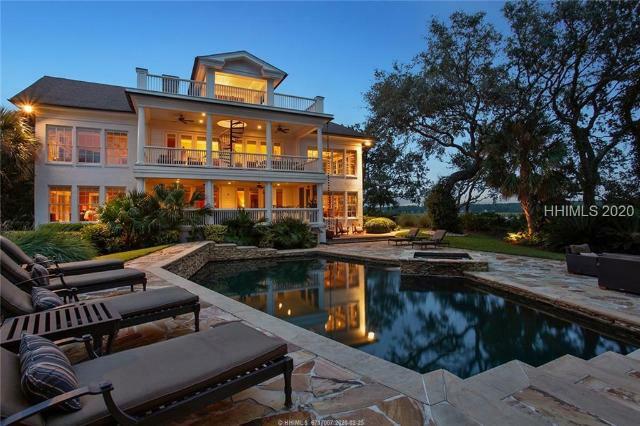 A dream oceanfront home! Introducing GÇ£BelfairGÇ¥, one of the finest Historic Estates in South Carolina. The grounds, once owned by Sir John Colleton is a 17+ acre private equestrian peninsula, sheltered by dozens of majestic oak trees, and bordered by the original old tabby sea wall. The centerpiece of the estate is the main home, a 14 room Georgian style home displaying a two story verandah sheltered behind solid limestone columns, preserved from the original manor. The soaring onyx-floored circular foyer, wrapped by a hand carved solid walnut grand staircase and a hand painted antique mapped ceiling from local maps of the 1700GÇÖs, featuring the original manor. 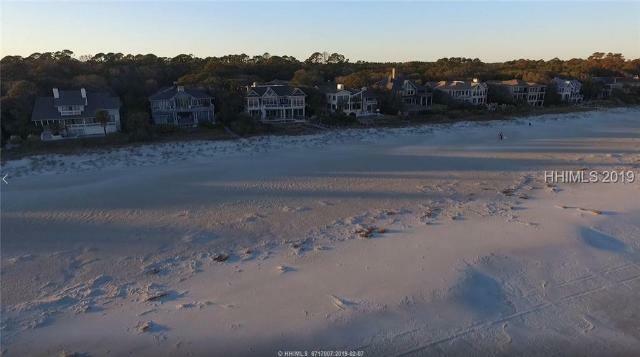 Welcome to Buck Island, a private island retreat nestled minutes from Hilton Head Island and the Harbour Town marina. Unbelievable setting. Main house plus separate guest house. Main house has many extra details including grounded glass windows, media room, wine room, separate dining room, butlerGÇÖs pantry. Kitchen opens to a breakfast area. Hardwood floors, stainless steel appliances, swimming pool. Master has his & her closets. Spacious office upstairs. 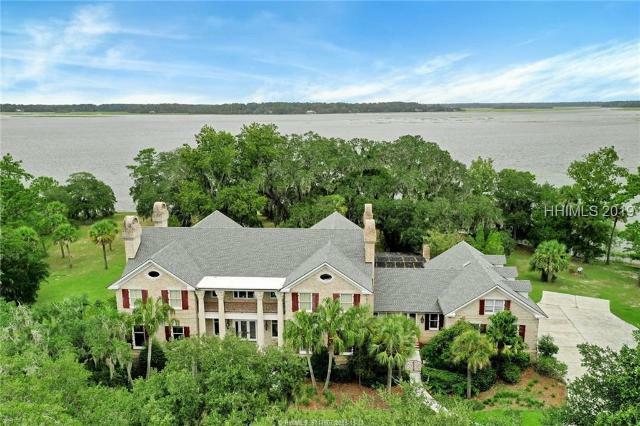 360 degree water views from any property in the low country. 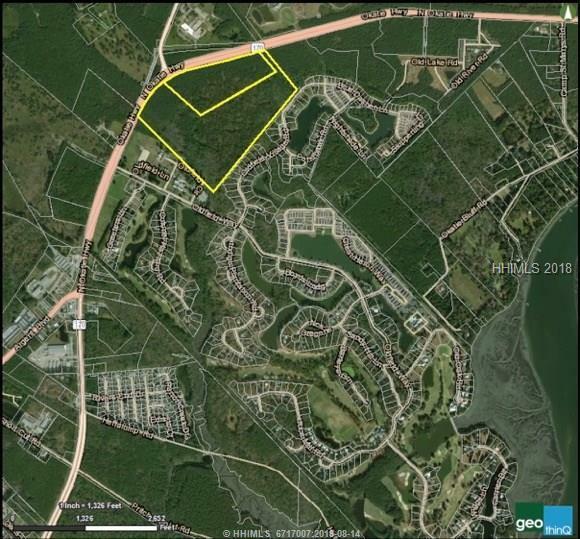 Also includes a Harbour Town boat slip. Approx. 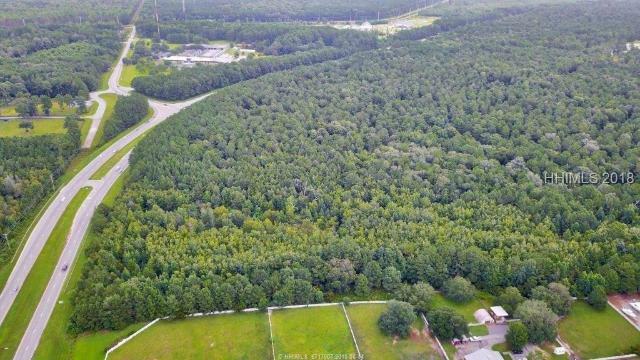 10 acres. A great getaway retreat. 360-¦ views/Sunrise & Sunset views. 100% triple net leased offering of a class A medical building at the main entrance to Sun City. All leases triple net and most all are new 5-7 year terms started in 2019. Net offering at a 7.5% cap rate and is a part of a three-building and location portfolio. The two other buildings are located on Hilton Head at the main entrance of Indigo Run and are both medical with new long term triple net leases. 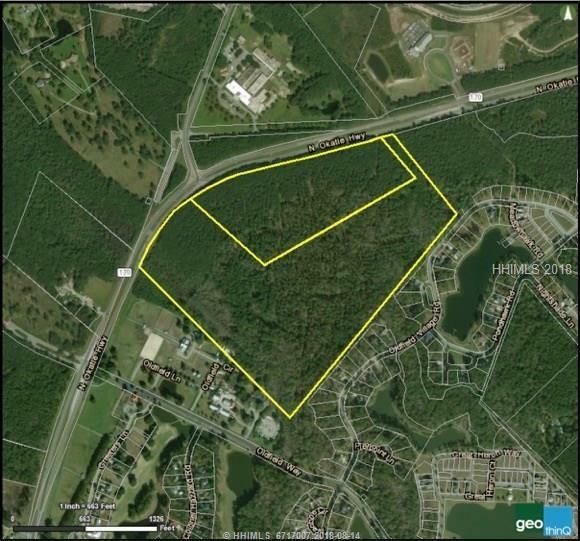 Amazing income opportunity for an investor or institutional.